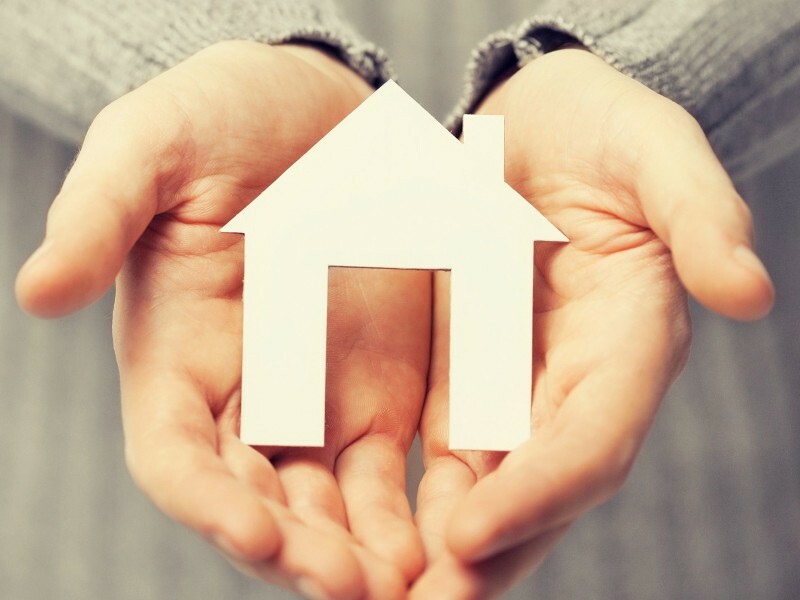 Cloud can help tenants access a wide range of houses for rent in Lincoln, working closely with landlords to ensure high quality accommodation. Whether you’re moving for the first time or the 21st time, finding the right place to live is an exciting, inspiring and sometimes challenging task. At Cloud, we understand all of the pressures and demands involved with getting not only the perfect property but the right location and a price to meet your budget. So we’re here to do the hard work for you, so you can focus on enjoying planning for your new home. We source only the highest-quality properties and will only work with reputable landlords, so when you view one of our properties you can rest assured that if you decide to move in your tenancy will be managed expertly and effectively. Our unrivalled local knowledge means that we can help you discover everything the beautiful city of Lincoln has to offer, and can help you find a property in just the right location. Cloud Lettings is paperless, which means all of the documents and paperwork will be completed online and you will be emailed a copy. No more hunting for contracts or searching endlessly for pieces of paper – the last thing you need when you’re moving. But we’re also always around if you need to speak to us, so you’ll be allocated your own personal point of contact to talk to whenever you need.